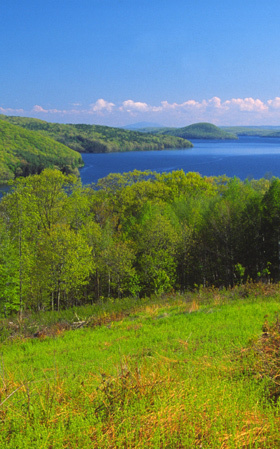 Conservation – Quabbin Timber Inc.
Quabbin Timber, Inc. is an environmentally concerned company and obtains all of its supply from mills that harvest their timbers through responsible forest management. At Quabbin Timber, we understand that good forest management means that the production of timber is done in such a way as to maintain and ensure a forests productivity and ecological balance. That is, a forest can be managed and protected at the same time. We strive to do business with Forest Stewardship Council certified mills and all of our pine from Brazil is plantation grown.